With the recent acquisition of Alpha Slip Rings, United Equipment Accessories (UEA) has began the process of expanding our product capabilities at our UEA and Alpha facilities. 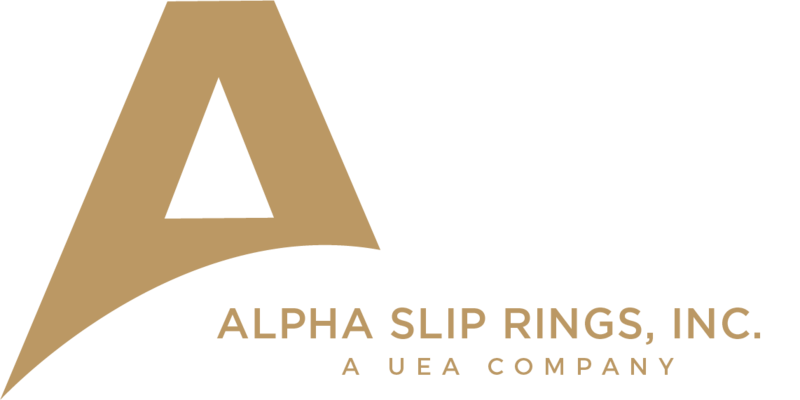 With the recent acquisition of Alpha Slip Rings, United Equipment Accessories (UEA) has began the process of expanding our product capabilities at our UEA and Alpha facilities. Compared to UEA, Alpha offers a much smaller slip ring, capable of higher RPM and better sealing. Because of these new capabilities, we are now able to offer products suitable for markets and applications that once were not in our capabilities. In January, a team from our engineering department at UEA traveled to our Alpha facility in Austin, Texas. The trip allowed us to get a better understanding of Alpha’s products.  Alpha’s Slip Rings meet a different set of customer specifications then what UEA is currently offering. Alpha has a very good relationship with the oil and gas market and offers slip rings that meet the demands for that industry. Alpha’s oil and gas customers often request completely stainless-steel enclosures and mounting because of their use in marine environments where corrosion is a big threat. Optimal sealing is also often requested by Alpha’s customers and is sometimes needed for submersion. We are excited to be able to offer our customers new designs for applications we once were not able to fulfill. I’m looking forward to the future and working with Alpha Slip Rings as a new partner.